Croydon has well and truly landed as the home of brunch. In fact we Croydonians are quite spoilt for choice. Breakfast being my favourite meal of the day, I’m always on the lookout for new places to try. 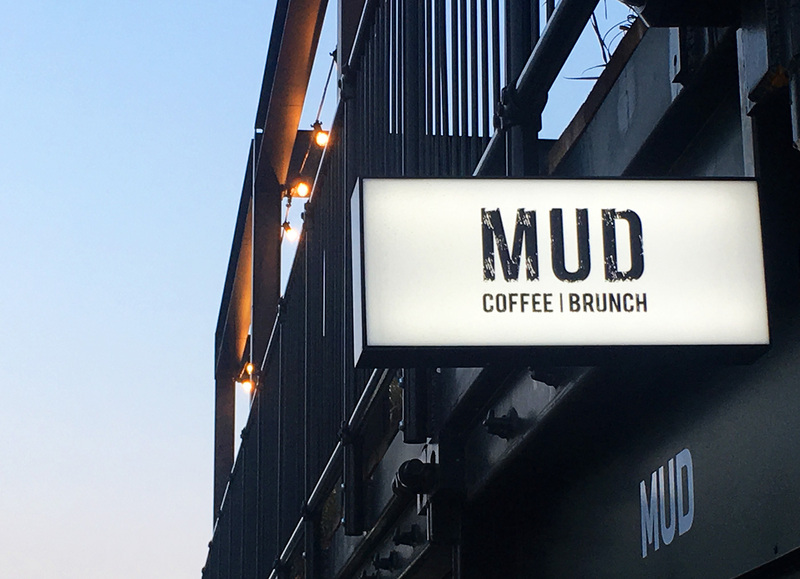 The latest entry to my top brunch list, is Mud. 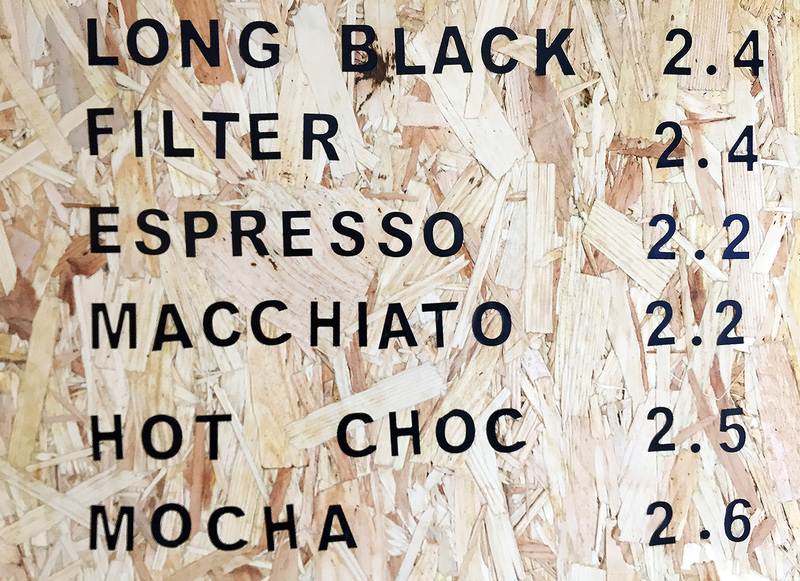 Part of the Boxpark family, Mud arrived in Croydon with its chipboard furnishings and greenery charm with the promise of damn fine coffee and brunch with a twist. It did not disappoint. 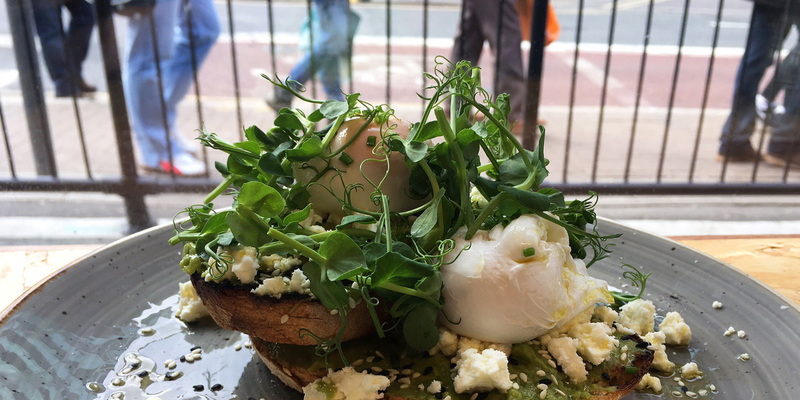 Although new to the shores of East Croydon, Mud have been honing their skills in the art of breakfast for some time now in Tooting. A much loved hot spot for locals on the Mitcham Road and now also in Croydon. 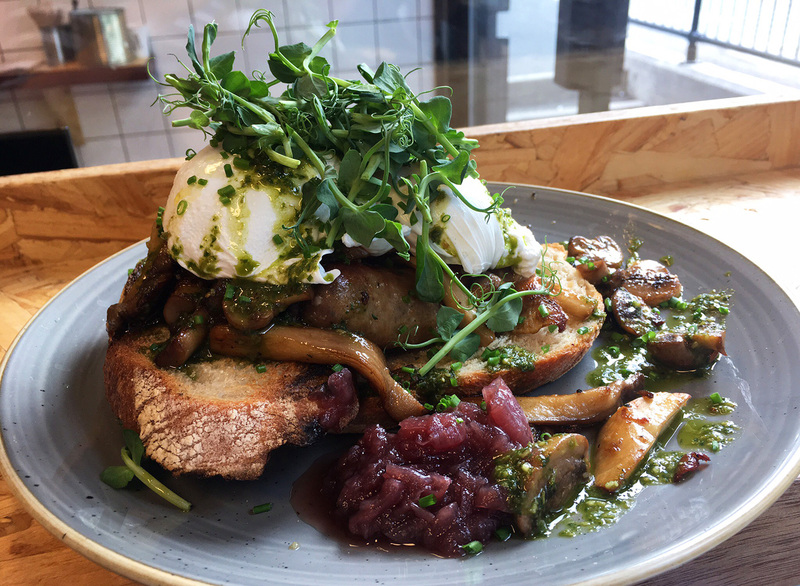 Their menu’s packed with choice from eggs benny, granola bowl, pancakes, and smashed avocado on sourdough to exciting new breakfast options that you’d be pushed to find else where at Croydon’s brunch spots. Turkish eggs (garlic yogurt, chilli oil, poached eggs on sourdough), corn fritter stack with avocado, chilli jam and an egg with optional streaky bacon. As tempting as all of the above sounded, I chose to go for one of the Mud specials – wild mushrooms. Now don’t be fooled by the title, this dish is so much more than simply mushrooms. Sourdough as the base, layered with wild mushrooms, red onion jam, walnut pesto, sausages and those tasty poached cotswold legbar eggs. In fact these are the eggs of choice at Mud. Delicious flavours blend into each other making each mouthful a moreish delight resulting in silence across the table, as the moment is just too good to interrupt with words. Washed down with fine coffee by Ozone (empire blend), I was pretty much in breakfast heaven. It’s not just about the coffee on the beverage front though. They have a decent mix of organic juice concoctions. If you’re looking for something with the freshness of spring, head straight for the melon yellow – honeydew melon, apple, mint and lime. Whether it’s a hangover cure you’re after or a healthy kickstart to your day, Mud’s the ticket! 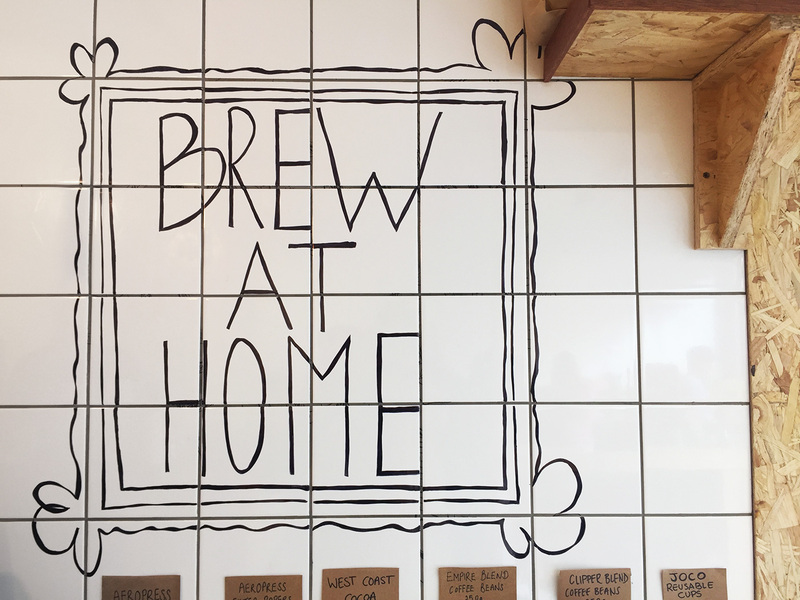 A friendly welcome awaits you in this chilled out cafe. It’s super popular, so expect a bit of a breakfast rush at weekends, but with a brunch menu until 3pm, you can pop yourself back in bed for a well deserved rest before venturing to one of our new favourite spots. Mud can be found on the ground floor of Boxpark’s outer side on Dingwall Road. Header image shows Mud’s smashed avocado.